Coco (2017) | Movie News & Review | - Pop Movee - It's about MOVIES! ​Despite his family's baffling generations-old ban on music, Miguel dreams of becoming an accomplished musician like his idol, Ernesto de la Cruz. Desperate to prove his talent, Miguel finds himself in the stunning and colorful Land of the Dead following a mysterious chain of events. 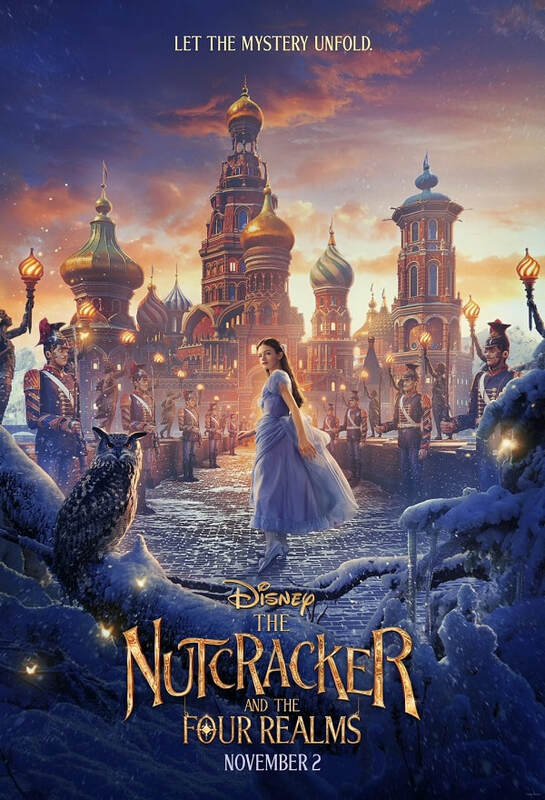 Along the way, he meets charming trickster Hector, and together, they set off on an extraordinary journey to unlock the real story behind Miguel's family history. 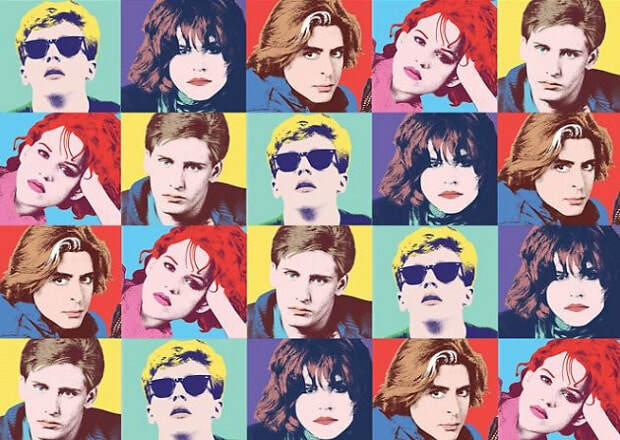 ​Some films can be saved by a collection of moments where the talent of the filmmakers doesn’t coalesce into a substantive “whole” but, rather, is skillful enough to push the material into that peculiar realm of “good but not great”. Many of the Marvel films occupy this space. In fact, many large franchise entries end up occupying this space. 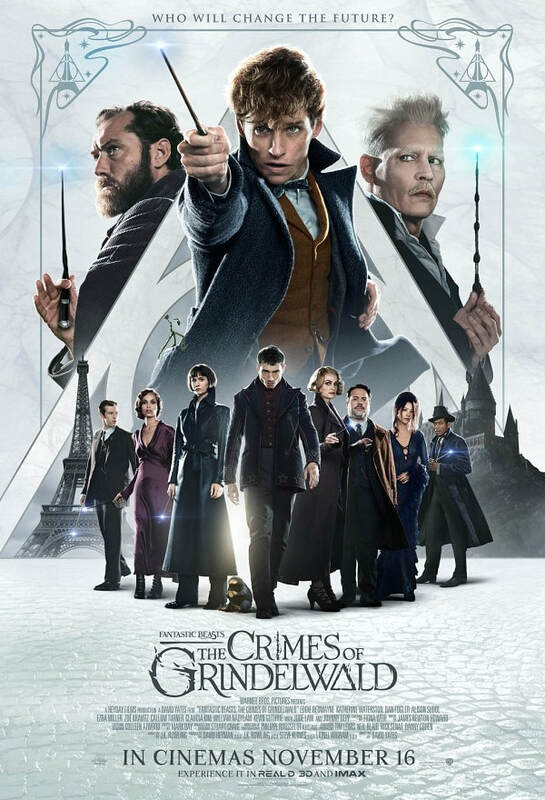 Potterverse movies, James Bond, the Fast and the Furious... There’s plenty of movies from plenty of genres that do everything audiences expect of them and, then, do just enough beyond audience expectations to provide a cinema outing that is better than what may have otherwise been expected. Unfortunately, the most recent Pixar movies have come to occupy the “good but not great” space. Once upon a time, Pixar were bulletproof, these days, circumstances are different. 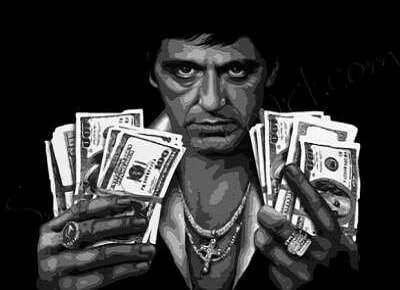 No longer can the studio be relied upon to deliver films that go on to become undisputed classics. At some point, perhaps, around the time of the $7.4 Billion Disney acquisition back in 2006, the gap between good and great has become wider. Undisputed classics such as WALL-E (2008), UP (2009) and INSIDE OUT (2015) have been tempered by the likes of the CARS trilogy (2006, 2011 & 2017) and THE GOOD DINOSAUR (2015). So, where does COCO, the 19th Pixar movie, sit on the ranking list? Firstly, COCO is a story that features humans in the central roles. This has not always been a Pixar strength. The last two feature length films, UP (2009) & BRAVE (2012), have had mixed responses. UP is a Pixar classic, but BRAVE, in an effort to appeal to the “Disney Princess” market, was solid entertainment but nothing special. COCO, fortunately, is more in line with UP, with more nuanced characters and a story that resonates on a personal level. The heart of the movie is Miguel, voiced by Anthony Gonzalez, a young boy who wants to be a musician and emulate the feats of the legendary Ernesto de la Cruz (Benjamin Bratt). Miguel has one big problem; his family have banned all music because his Great, Great Grandmother was abandoned by her musician husband many years before, leaving a devastating gap in the family unit that is still felt to Miguel’s generation. 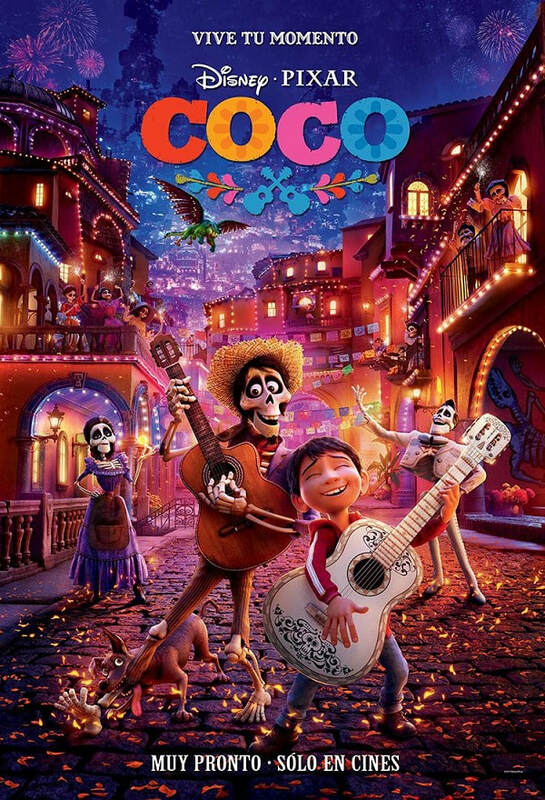 Mexico’s Day of the Dead Celebration is the perfect opportunity for Miguel’s relatives to remember Mama Imelda (Alanna Ubach) and the emotional pain she endured when her husband left her and their young daughter, Coco, to pursue a music career all those years before. Scorned by his Grandmother Elena (Renee Victor), Miguel is determined to pursue his dreams. Through the power of wishful thinking and a magical guitar, Miguel is swept up into the Afterlife in search of Ernesto de la Cruz and the answers to the questions about his family heritage and musical talent. 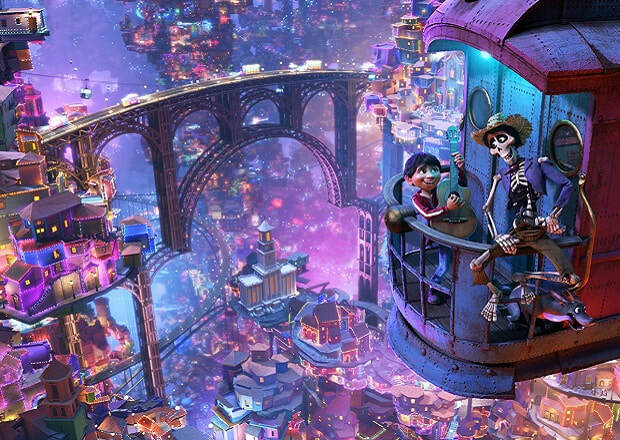 Viewers paying attention to the story will work out where COCO will end up, but it would be naive to expect Pixar to deliver anything than a “Hollywood” ending. COCO works extremely hard to provide viewers with enough “special moments” that everyone will be emotionally uplifted and satisfied that they have watched something that is a cut above the average. The cumulative effect of these “special moments” certainly lift COCO. 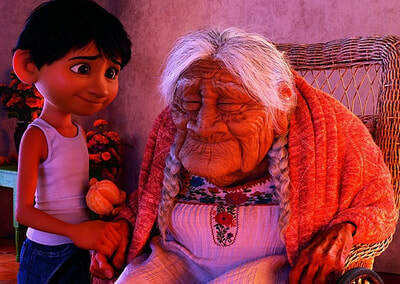 One scene, in particular, between Miguel and his Great Grandmother Coco (Ana Ofelia Murguía) is a genuine tear-jerker and anyone who has ever had a meaningful relationship with a Grandparent will find it hard not to have to reach for the Kleenex. The film’s story was developed by Pixar Art Department staffer Adrian Molina, in conjunction with members of the company’s senior story team, Jason Katz and the film’s eventual Director Lee Unkrich.The screenplay is credited to Molina and Matthew Aldrich but, as anyone who has read or seen Pixar’s development process, it’s very much a team effort and suggestions come thick and fast from throughout the organization to try and help make the material better as production progresses. Adrian Molina shares a Co-Director credit for COCO, but Lee Unkrich’s sole “Director” credit is a sign that Pixar wasn’t going to take a chance with a Freshman leading the project; even one who had an intimate working knowledge of the Pixar process. The spectre of 2015’s THE GOOD DINOSAUR is still a recent memory for the studio and the pain caused by having to remove the much-loved and respected Bob Peterson from that film, proved that there are no sacred cows. The downside of such a decision was the turmoil it created, the impact on Pixar’s release schedule and the personal devastation for Peterson, who had championed the project as an original idea. It would seem, with COCO, the Pixar senior management have learned from recent history and put one of their most experienced people in charge of the film to make sure it stays on track. Unkrich has been a mainstay of the company since the near-death experience of TOY STORY 2 all the way back in the late 1990s. He was also Co-Director on FINDING NEMO (2003) and received sole Director credit for TOY STORY 3 (2010). He’s also an experienced Film Editor and understands the rhythm a film needs to achieve that makes it work for an audience. 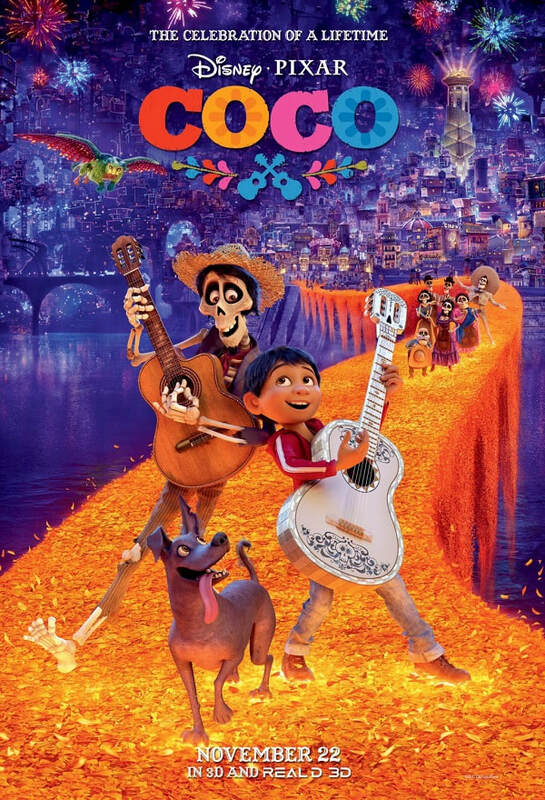 While COCO is not an out-and-out classic, it’s certainly one of the better Pixar movies to be released in this decade. 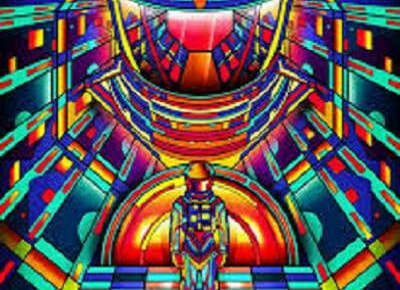 Visually, it’s amazing. The interpretation given to the Day of the Dead festivities are among the most vibrant colour palette ever used in an animated film. 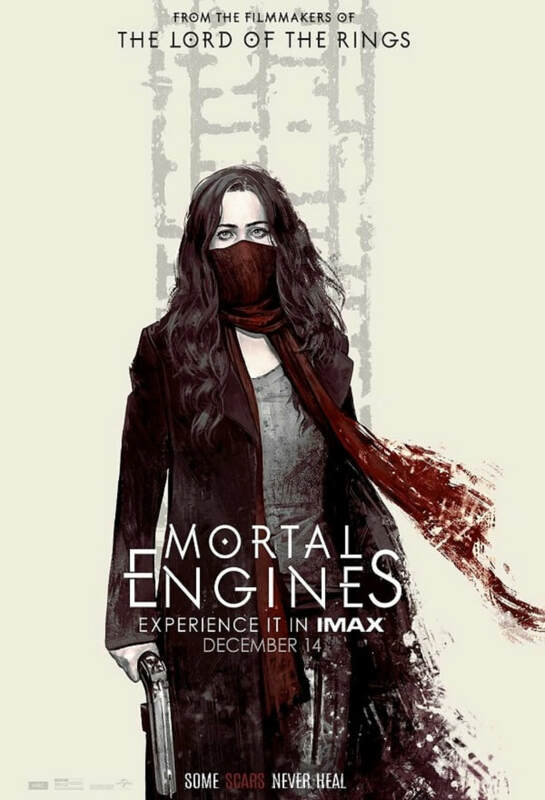 The music, or more specifically, the singing, is central to the film’s success. Anthony Gonzalez is tasked with delivering on his character’s desire, singing the lionshare of the film’s solo numbers; while Benjamin Bratt shows he’s more than just a one-note wonder, taking on the responsibility of crooning “Remember Me”, the film’s most important song. 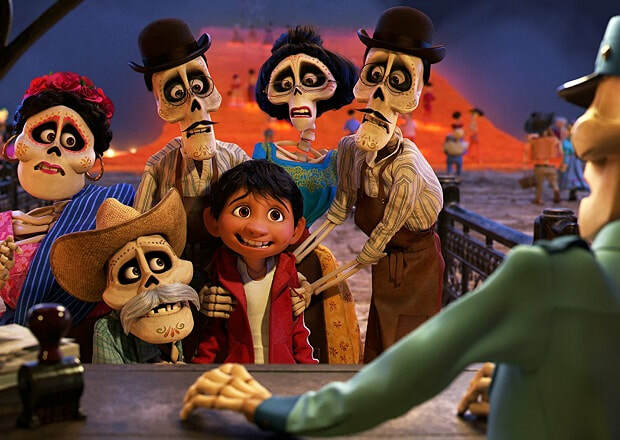 COCO is pure family entertainment and, to a certain point, corrects the negative trend for Pixar’s “non-sequel” releases. 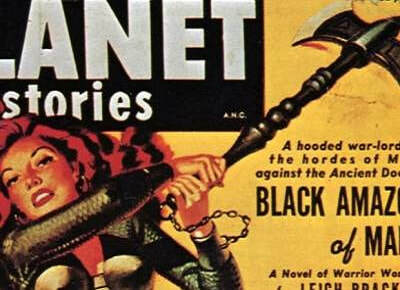 The story’s appeal is universal. 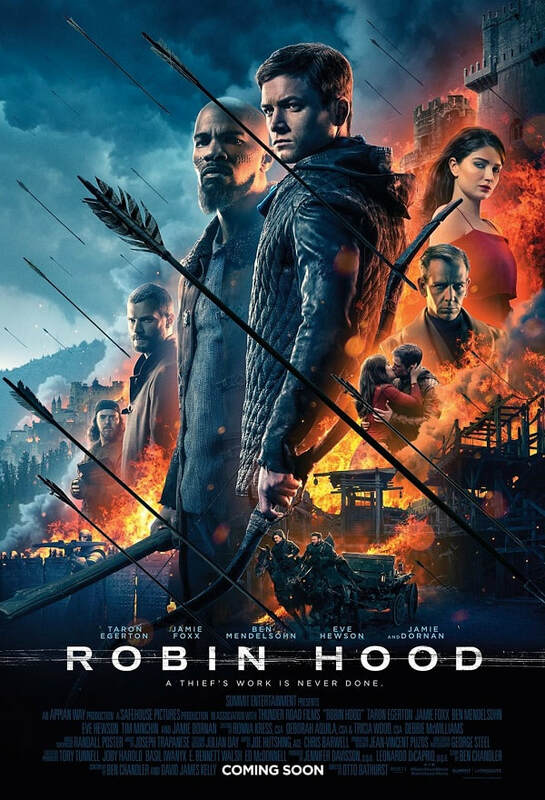 Anyone who has ever had a meaningful relationship with their Grandparents or their Great Grandparents will appreciate the story even more, but it’s not a prerequisite to enjoy the film. 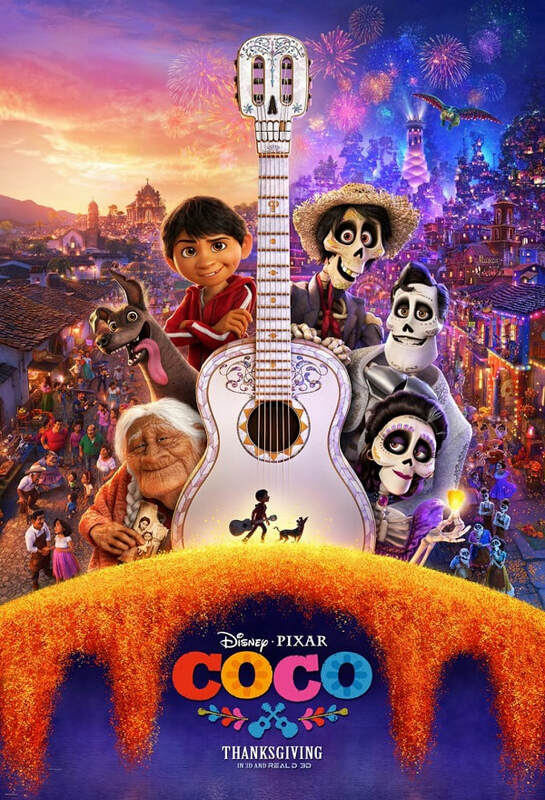 The musical theme embedded in COCO’s DNA gives its human characters a sense of purpose and makes it all the more relatable to a broader audience. With COCO, Pixar have rediscovered what it takes to deliver a movie that has both heart and soul with a collection of heartfelt “moments”. The challenge still remains to recapture the spirit of expression and creativity that has been the bedrock of Pixar’s rise to success over the last two decades.